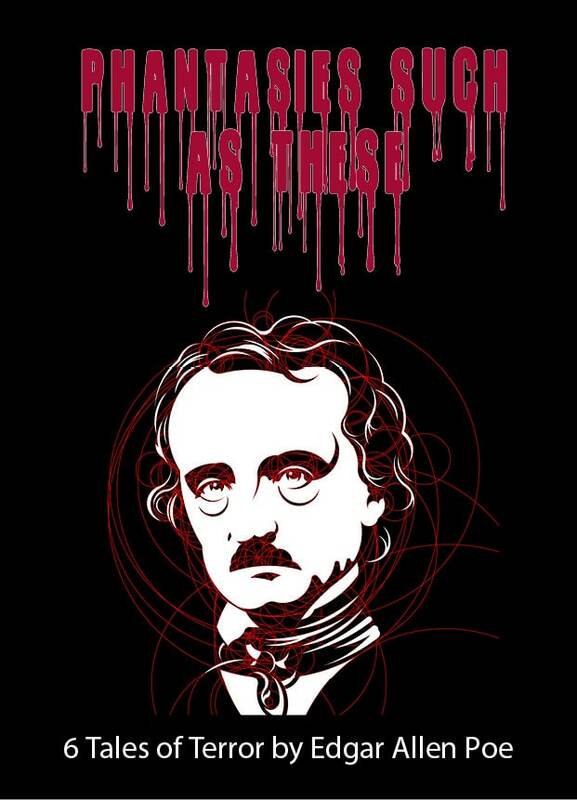 A collection of stories penned by the Master of the Macabre, Edgar Allan Poe. You may recognize THE BLACK CAT, THE RAVEN and THE TELL TALE HEART, but you may be delightfully spooked by THE OVAL PORTRAIT, HOP FROG, and THE FACTS IN THE CASE OF MR. VALDEMAR. First presented at the Actors' Workshop in Ashland, Oregon, PHANTASIES SUCH AS THESE was heralded in Hollywood's DRAMALOGUE as a "marvelously spooky melange" and " the perfect prelude" to Halloween festivities.